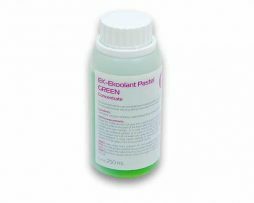 View cart “EK-Ekoolant Pastel YELLOW (concentrate 250mL)” has been added to your cart. Mayhems XT-1 Nuke contains a new form of synergistic corrosion inhibitors to protect metals commonly found in systems e.g. 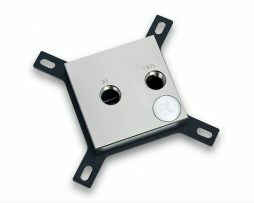 aluminium, copper, brass, steel, plated water cooling blocks. 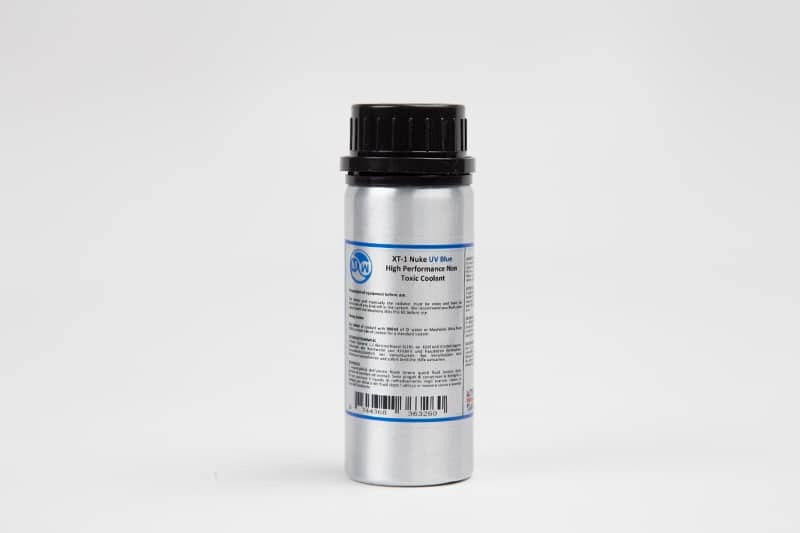 Mayhems XT-1 Nuke has been independently tested and found to meet BS6580 and ASTM D1384 corrosion standards. XT1- Nuke is a culmination of 2 years research and development from Mayhems looking into what customer’s, re sellers and OEM need from a long lasting reliable coolant. EK-XTOP DDC 3.2 PWM Elite – Plexi (incl. 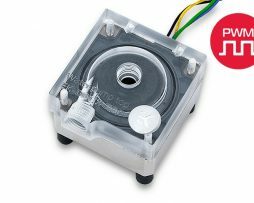 pump) is a High-Performance water cooling pump. 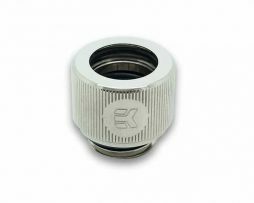 The core of the unit is the market-proven EK-DDC 3.2 PWM water pump (4-pin PWM FAN header) and comes pre-assembled with EK-XTOP DDC – Plexi and EK-DDC Heatsink Housing – Nickel.